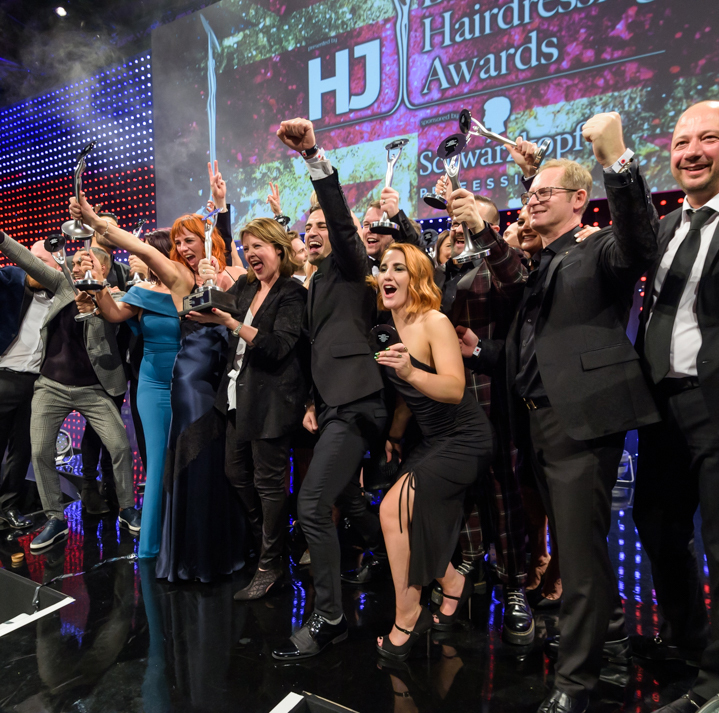 The British Hairdressing Awards, sponsored by Schwarzkopf Professional, recognise and reward the creative talents of individuals and teams who make this industry one of which we can all be proud. 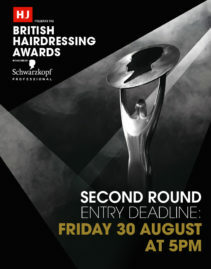 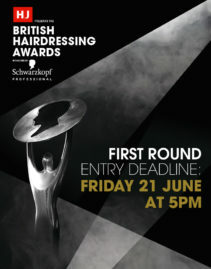 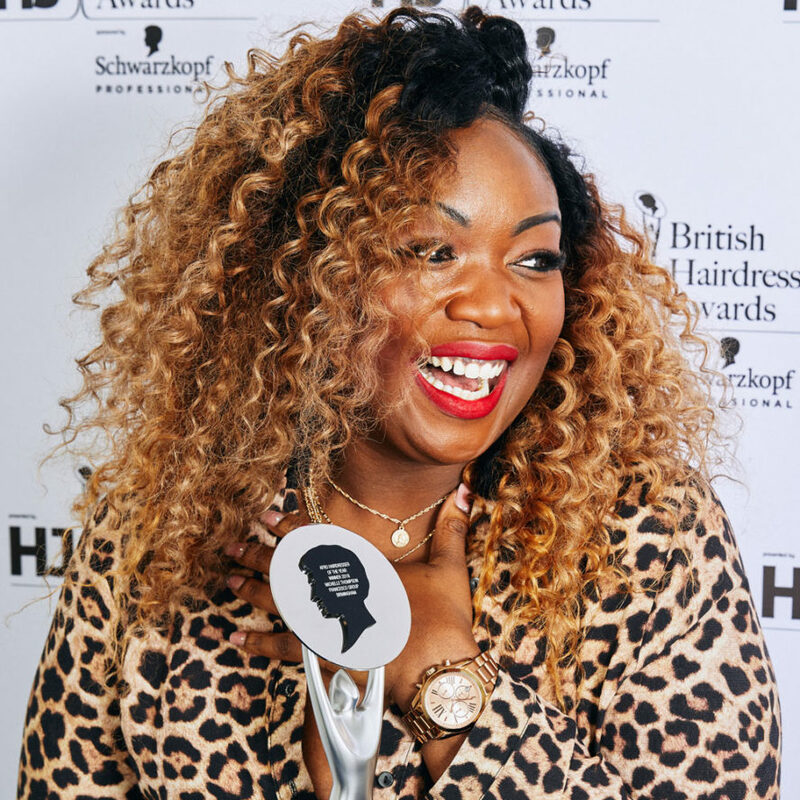 Entries are now open for the British Hairdressing Awards 2019 sponsored by Schwarzkopf Professional. 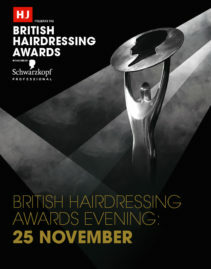 See the exciting new additions for this year’s awards. 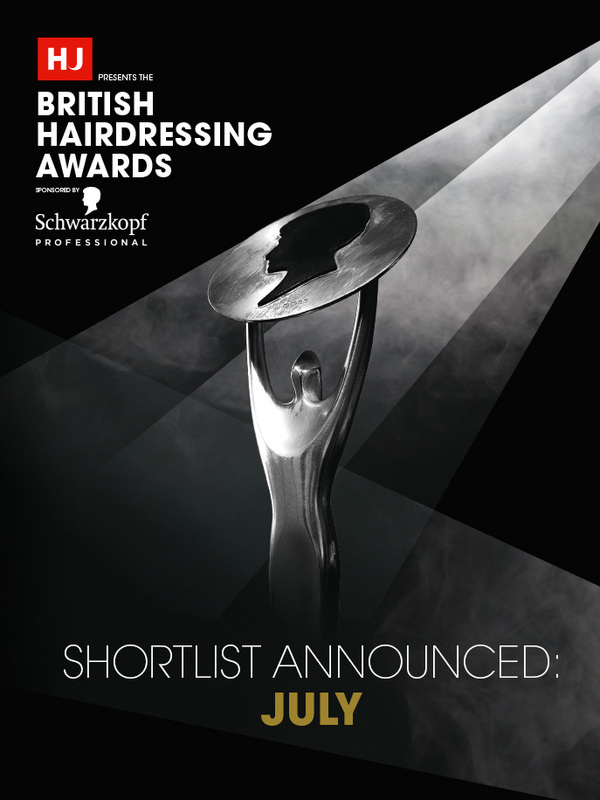 The awards evening will take place on Monday 25th November 2019 at JW Marriott Grosvenor House, Park Lane, London, W1. 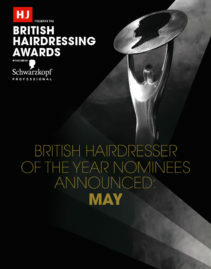 For all enquiries, please contact Becca Painter on 0203 841 7365. 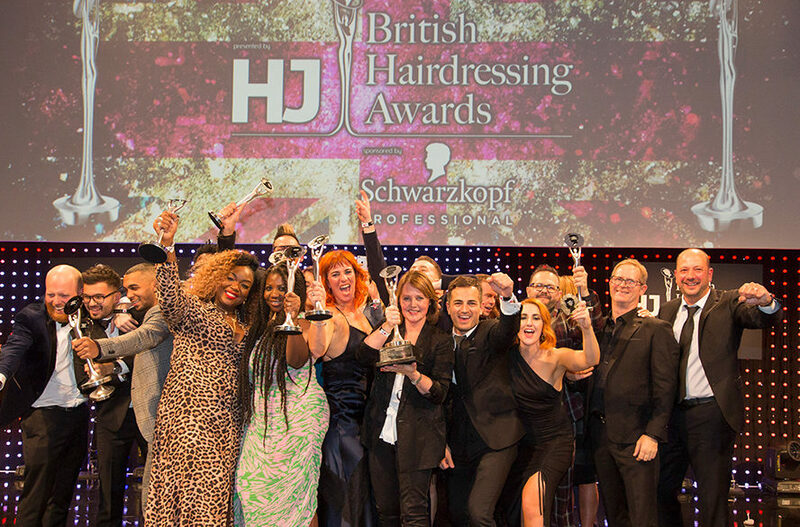 These awards highlight the diversity of hairdressers and show there is room for everybody in the industry. 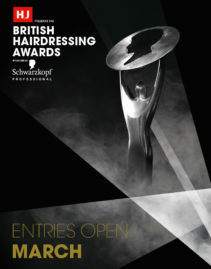 I’d like to thank my family – I won it again dad! 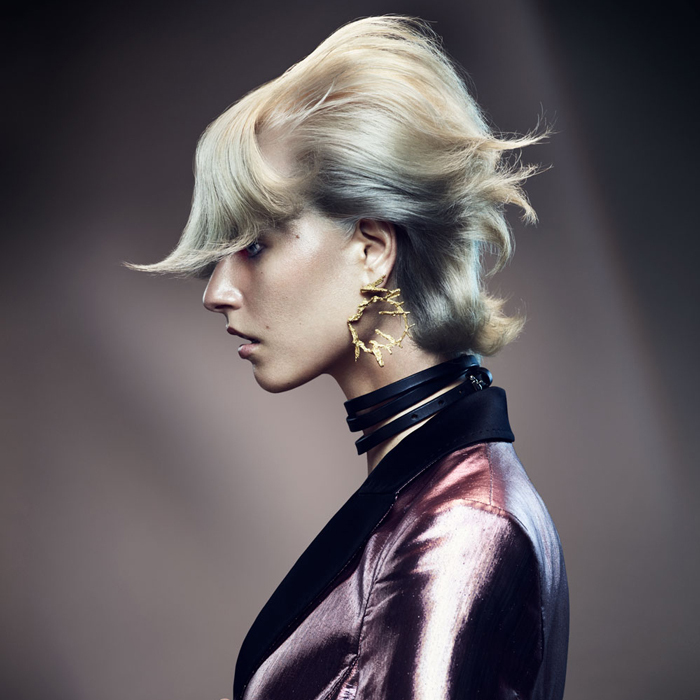 I want to thank my photographer Jenny Hands because she gets everything that is going on in my head. 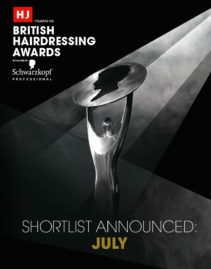 I’d like to thank one more person – Trevor Sorbie you should be so proud of everyone you’ve put on this stage. 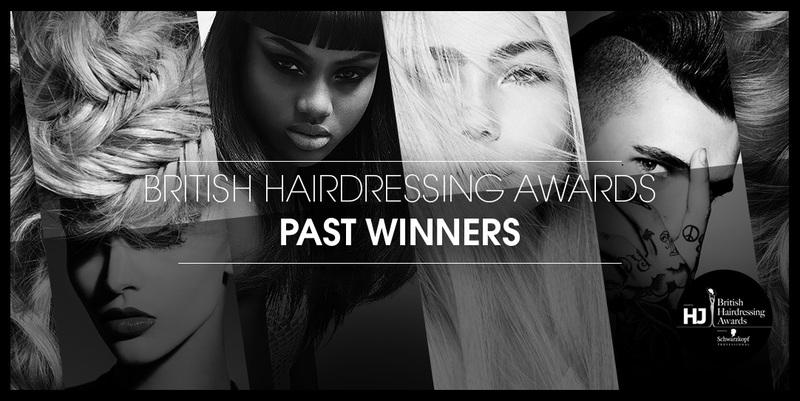 I can’t believe I won this again tonight, I’m absolutely overjoyed.